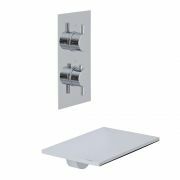 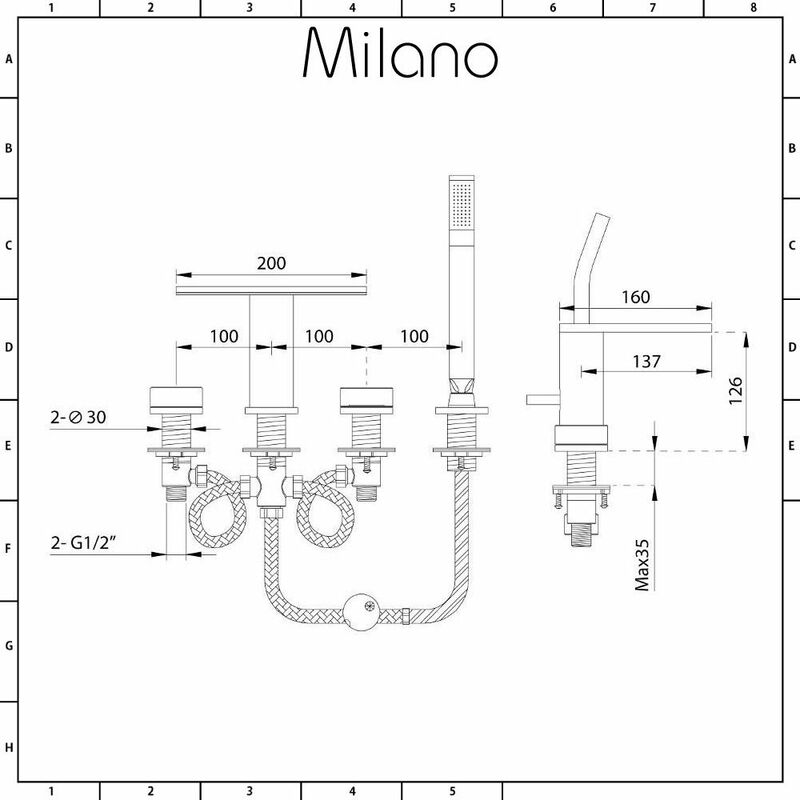 Add designer style to your bathroom with the Milano Blade four tap-hole bath shower mixer tap. 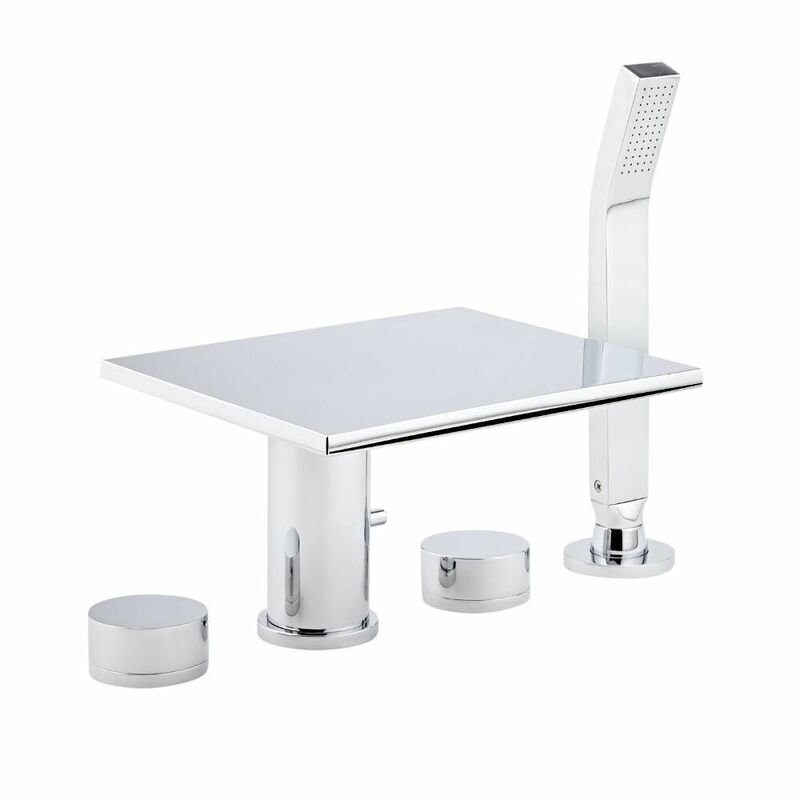 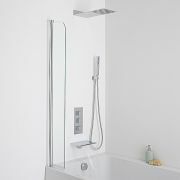 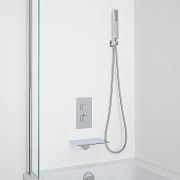 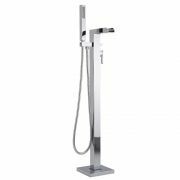 Featuring clean lines and a brilliant chrome finish, this bath shower mixer tap includes the shower handset with hose. 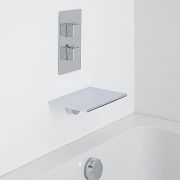 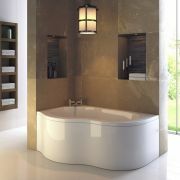 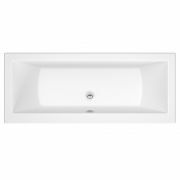 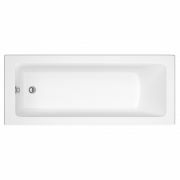 The blade style tap delivers a waterfall effect to enhance a sense of calm and relaxation. 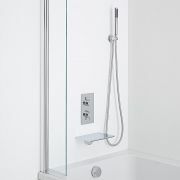 It incorporates ceramic disc technology to ensure a good flow rate and to prevent leaks and drips.